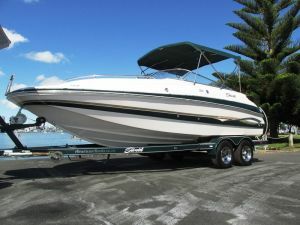 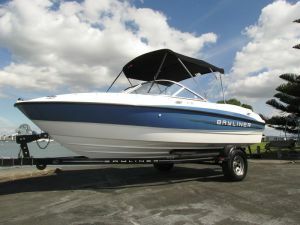 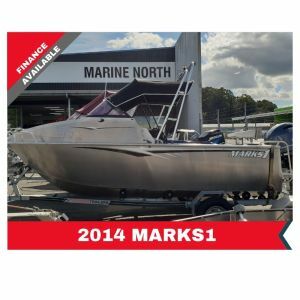 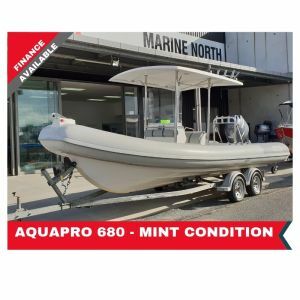 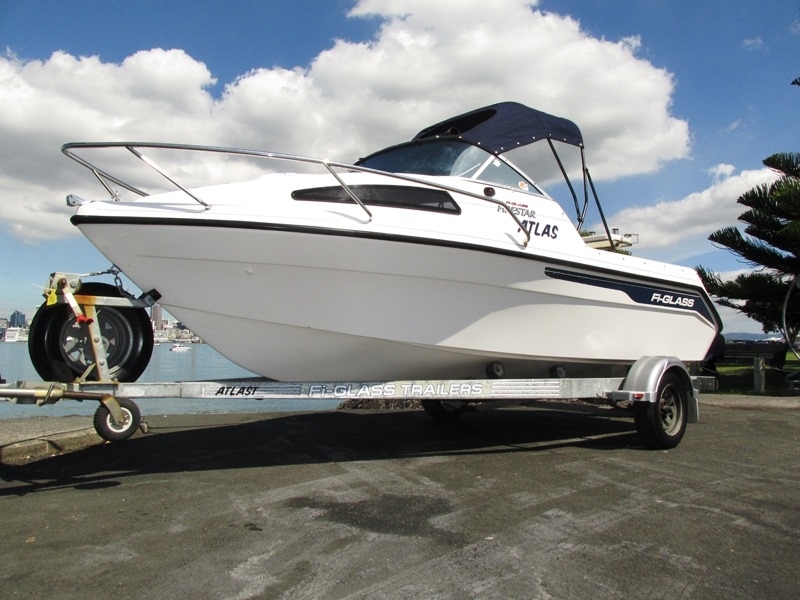 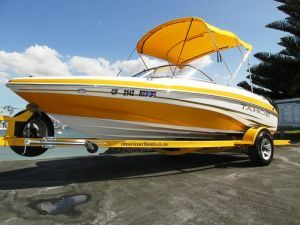 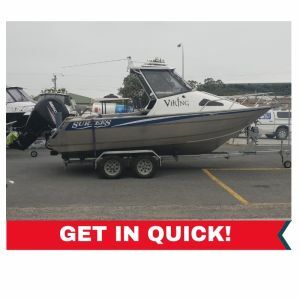 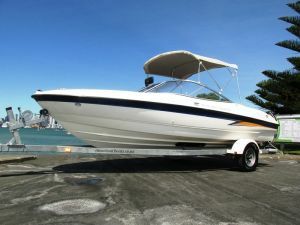 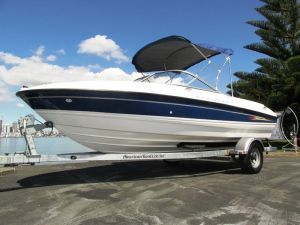 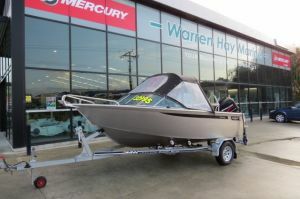 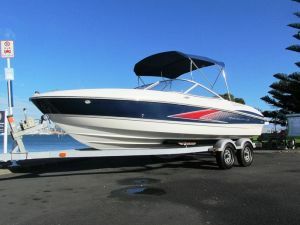 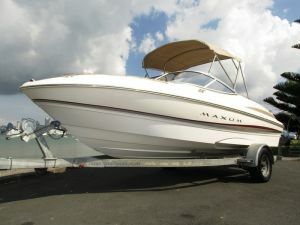 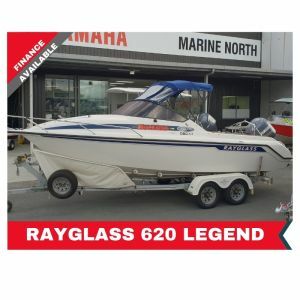 2003 5.2 mtr runabout, powered by Mercury 90 hp Saltwater series 2-stroke, 218 hrs, vhf, stereo, fish finder, 5 seater, canopy, road cover, forward hatch, stainless bow rails, rod holders, bait board, stainless boarding ladder. 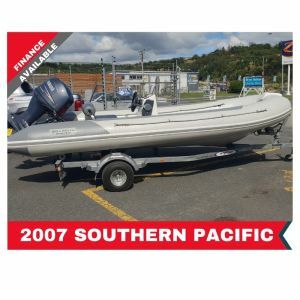 Comes on single axle galvanised multi roller trailer with led submersible lights and spare wheel. 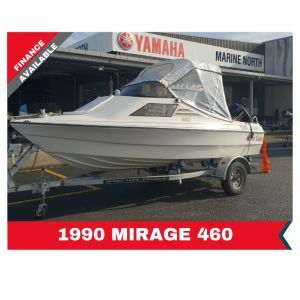 Selling on behalf.